Honor Society Emerging Leaders Scholarship. 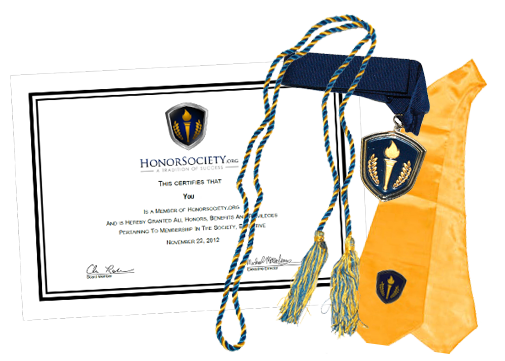 Description of how leadership is important and how leadership (chapter officer positions, founding, etc) within Honor Society Chapters is valuable. Any leadership positions outside of Honor Society are also applicable. Up to 500 words describing the relevance of your leadership position to your major, life, or goals. 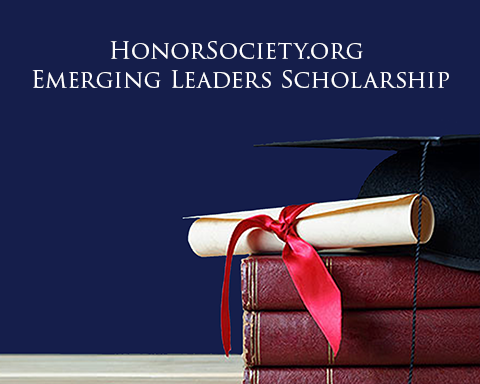 Honor Society presidents who establish a chapter at their school are eligible for the emerging leaders scholarship. Please use the application link to apply and a member from our Honor Society Chapter team will contact you with next steps. Applicant must be comfortable giving a video and/or written testimonial about their leadership position and the scholarship.